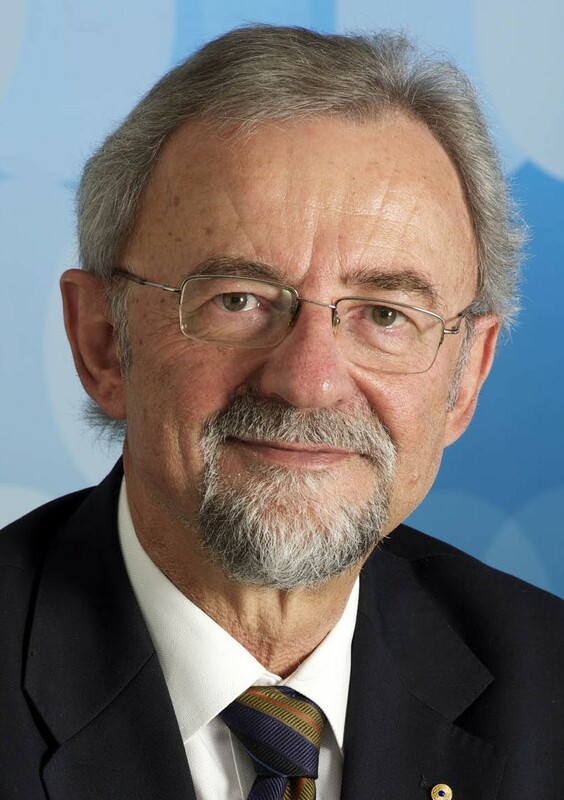 Professor Gary Banks AO was Chief Executive and Dean of ANZSOG until January 2017. Prof Banks was Chairman of the Productivity Commission from its inception in 1998 until 2013. He has headed national inquiries on a variety of significant public policy and regulatory topics. For many years, he chaired the COAG Steering Committee for the Review of Government Services, and was the Convenor for the Review’s Working Group on Indigenous Disadvantage. For several years, he also had responsibility for overseeing the Commonwealth’s regulation-making processes through the Office of Regulation Review. In 1997-98 he was a member of the Commonwealth’s Committee of Review of Higher Education Financing and Policy. In 2006, he headed the ‘Regulation Taskforce’ for the Prime Minister and Treasurer, and in 2013 he was appointed to the Prime Minister’s Business Advisory Council.